Parrelli Optical has a long history of being among the first to provide innovative new products. 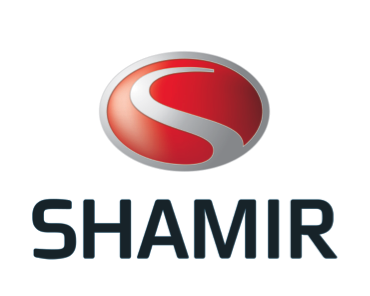 Eyepoint Technology from Shamir is a ground breaking new concept in lens design. Together we can give you the best vision you have ever had. This new high tech design and manufacturing method takes into consideration the frame you choose, where your eyes align in that mounting, your prescription, and your occupational and recreational needs in order to personalize your new eyewear. All of this information is then “optimized” with software to create a highly individualized FreeForm lens that is guaranteed to improve your vision. These new FreeForm lenses are as unique as your fingerprint, they are customized just for you. FreeForm lens surfaces are generated to the highest level of optical accuracy achievable, assuring sharper, crisper vision than you have ever experienced. See the latest lens innovation from Shamir at Parrelli Optical® today.